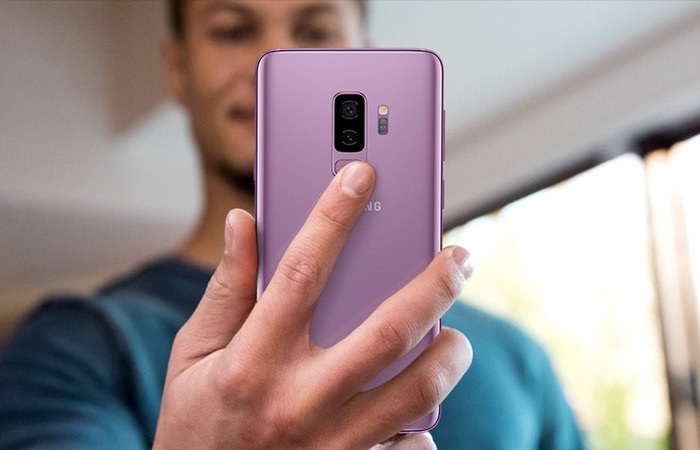 Samsung has now sold more than one million units of the Samsung Galaxy S9 and S9 Plus in South Korea. The news comes just two months after the release of the S9 and S9 Plus flagships, the handsets were launched in the country on the 16th of March. These are the first official sales figures that Samsung has released for their Galaxy S9 and S9 Plus smartphones. Sales of late years Samsung Galaxy S8 were apparently quicker with the handset reaching the one million units sold in South Korea in 37 days. Samsung is expected to release a number of other versions of the handset over the coming months, this will include the Galaxy S9 Active. The company will also be launching their new Galaxy Note 9 over the next few months, the handset is expected to go on sale some time in August.